Welcome to Trip Rent a car, North Cyprus car hire company that provides you low cost car rental and the most competitive car hire prices in North Cyprus. We are always ready to meet your car hire needs whether the purpose of your visit to Northern Cyprus is leisure or business. When it comes to rent a car in Northern Cyprus, Trip Rent A Car is the premier car hire company which has a car rental service all over the North Part of the island including Ercan Airport. We are in car hire sector in Northern Cyprus since 2002. Trip Rent A Car, North Cyprus Car Hire Company has one of the largest car hire fleet from economic cars to SUV and luxury cars. 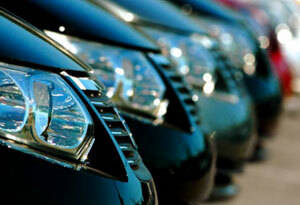 You will find a chance to rent all these cars with most competitive car rental rates in Northern Cyprus. To rent a car in North Cyprus you need a valid driving license and passport. As a local car rental company in North Cyprus, we have service to all hotels in Kyrenia and Famagusta with no extra delivery charge. We provide very special discounted prices to our customers at certain periods of the year especially in low season. 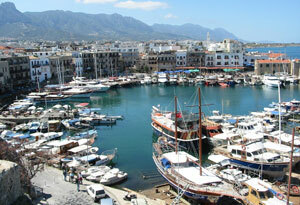 Our main office is in Kyrenia and we have branch office in Ercan Airport and Famagusta. Thats why Trip Rent A Car is the most recommended car hire company in North Cyprus. We rent 2017 model cars at all inclusive prices, with no hidden cost. When we talk about car hire in Northern Cyprus, Trip Rent A Car provides most advantageous prices and we will be so happy to provide car rental service to our customers. Trip Rent a car, will give you the freedom to drive your car rental unlimited mileage to explore the beautiful island of North Cyprus. This service is provided by most rent a car services in Northern Cyprus, including Trip Rent A Car. Road map of North Cyprus will be given with your hired car to help you find your destination more quickly and to avoid wasting your holiday in Northern Cyprus. Trip rent a car, North Cyprus rent a car company has 24 hours roadside assistance and replace assurance all over the Northern part of Cyprus to help you make your holiday more enjoyable. Trip car rental company also provides economic compact rental cars, 4x4 soft top vitara jeeps and variety type of salon cars with cheap car hire in North Cyprus. Please visit rental cars for more information. Trip rent a car, the North Cyprus car rental company has a representative at Ercan airport North Cyprus, as well as Kyrenia port and Famagusta port. 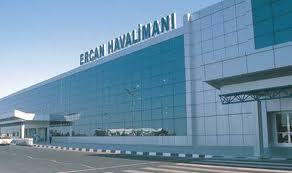 There are no extra charges for Ercan airport car hire. We can deliver your rental car with full tank of petrol on request. After you get your rented car at Ercan airport, you can safely drive to your North Cyprus Hotel or villa. Car hire at Ercan airport is mostly preferred by our customers to avoid time by waiting bus services and transfer costs. Ercan airportrent a car process begins with meeting you at arrivals gate by the member of our staff on agreed date and time, signing our car rental agreement and making the payment. When you choose us as car hire Northern Cyprus, we guarantee you that the selected car will be waiting for you at the collection place on agreed date and time. Please visit rental terms and conditions section to get necessary information about car rental in Northern Cyprus. Trip rent a car provides transfer services from Larnaca airport and Paphos airport. If you arrive at Larnaca or Paphos airport and planning your holiday in Northern Cyprus, we can send our premium taxi service to meet you at arrivals gate, drive you to North Cyprus borders to your hotel or local address. Then you can have your rental car at any time you request. We wish you a pleasant stay in North Cyprus to which we hope our rent a car services will make a great contribution to your North Cyprus holiday. 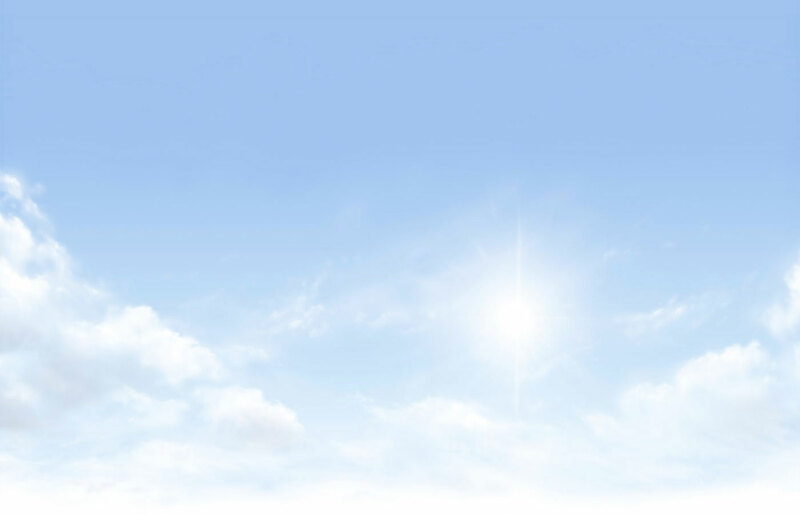 Get a quick car hire quote with zero excess! You can make your car hire reservation via our online car hire booking form and can get 20% discount which is cheap car rental quotation in Northern Cyprus. All car rental services will be included in the final price that you will get from our booking rent a car online reservation system, North Cyprus. Most of the Northern Cyprus rent a car companies applies excess on collusion damage waiver. 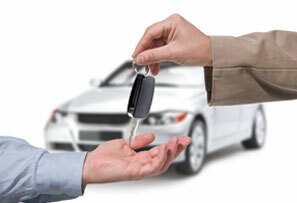 There is no excess fee at Trip rent a car as all of our cars are fully covered by insurance. Our company accepts rent a car reservation in advance. We reserve your selected car until your arrival date to North Cyprus, and get the car hire payment when you get your hired car. Before each delivery, our rental cars are checked mechanically and cleaned up to be driven safely and reliable. Northern Cyprus car rental company tries to make car hire just simple and easy to make you visit all over the island with the best service and best price.